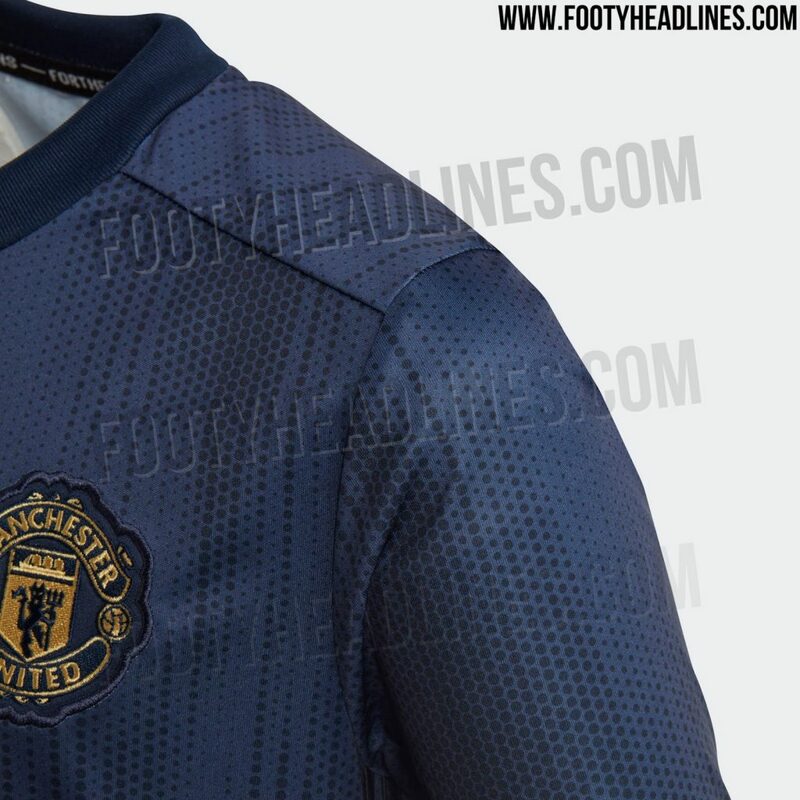 While Romelu Lukaku has recently claimed that the current Manchester United squad can win next season’s Premier League, a gorgeous third kit for the supposed title charge has been leaked. 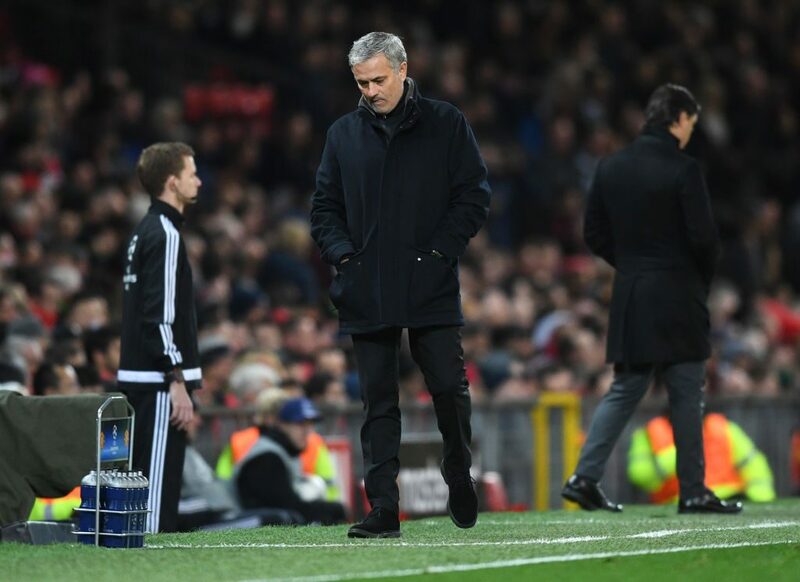 Jose Mourinho’s men are on course to finish second in the Premier League after last season’s sixth-place finish — their highest position since Alex Ferguson bowed out as a champion in 2013. But there is a huge gap between United and swashbuckling Premier League champions City, who sealed the title with five games to spare thanks to United’s shock home loss to beleaguered West Brom last week. 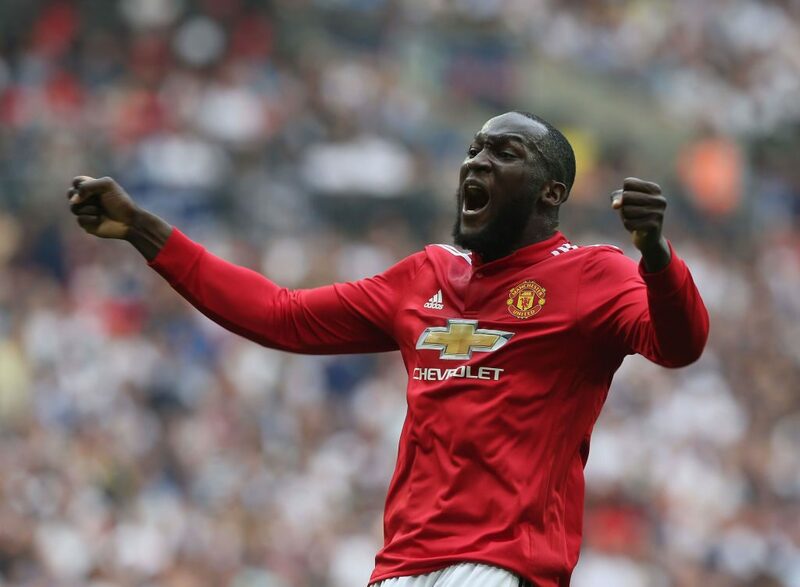 Lukaku believes the West Brom defeat is the kind of result that has cost his team but is confident the club has the strength in depth to win the title next season, even without the inevitable summer investment. United have proven their mettle by winning important games against other top sides in recent weeks, including coming from behind against Tottenham on Saturday to reach the FA Cup final. But Lukaku, signed from Everton last year, is ultimately eyeing the Premier League title. 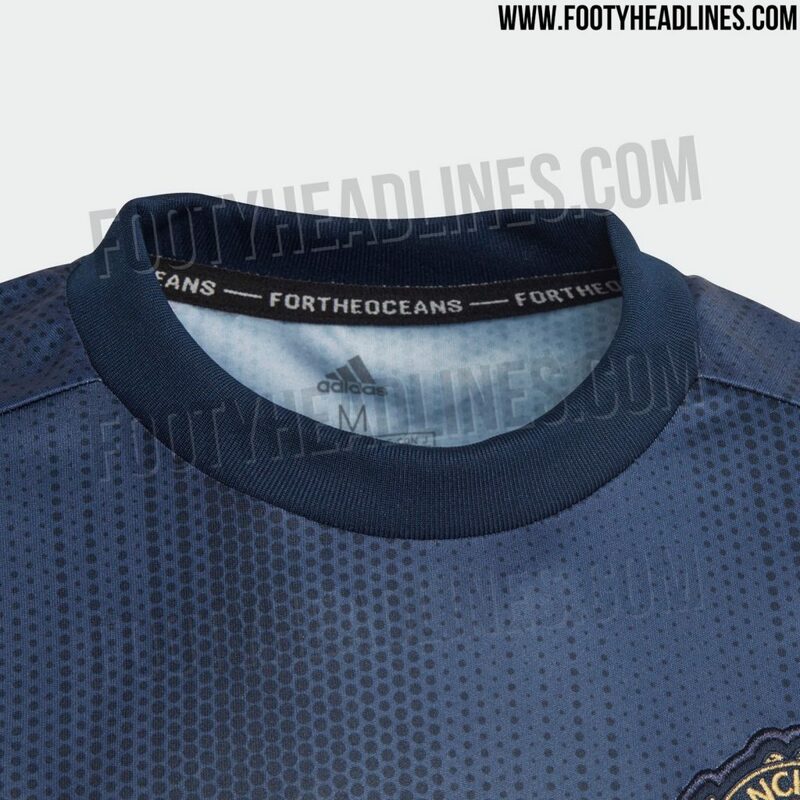 Meanwhile, a gorgeous new navy United kit trimmed with gold has been leaked by the always reliable FootyHeadlines. The kit will reportedly be the Red Devils third/alternative option next season but, due to the somewhat unconventional colour pattern for United, it is being widely tipped as a potentially unforgettable number. Check out the new kit below. 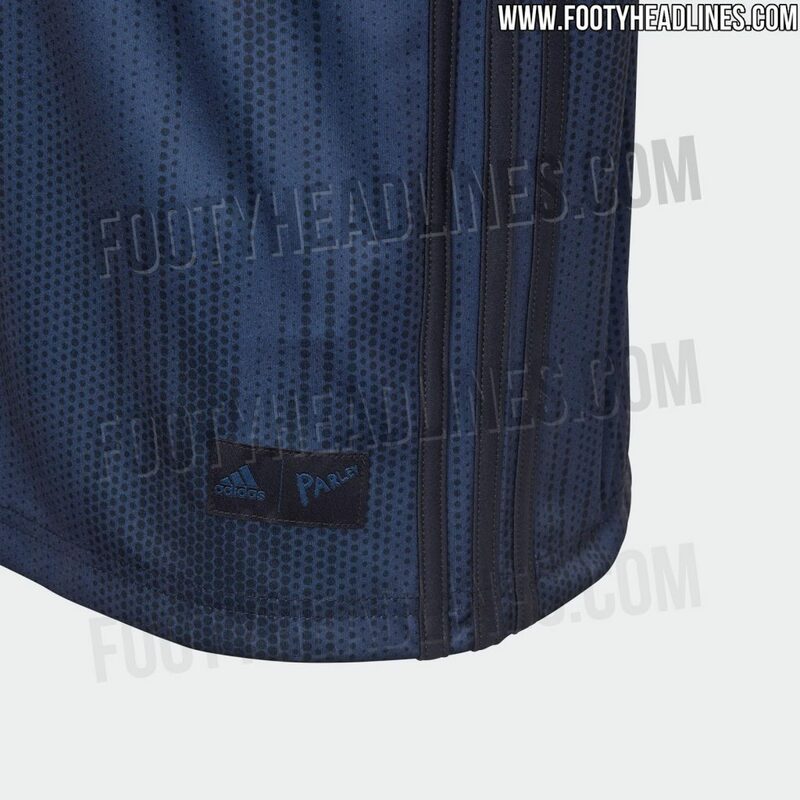 Gold ends on the sleeves is what i’ve seen leaked – makes this shirt look incredible ?